CHICAGO (WLS) -- Fr. 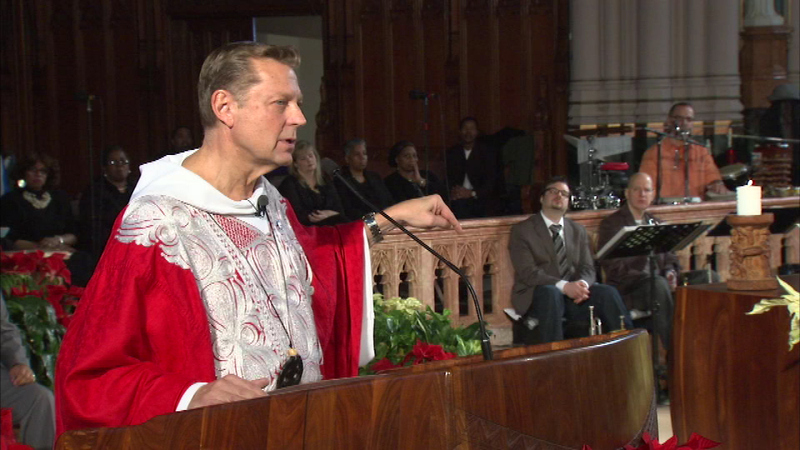 Michael Pfleger and St. Sabina Church will sue three Chicago communities over gun sales on Tuesday morning. The lawsuit that will be filed in Cook County Circuit Court will allege Riverdale, Lyons and Lincolnwood don't closely monitor gun sales. The suit also claims nearly 20 percent of guns recovered from crime scenes in Chicago are purchased at gun shops in those three villages.